Representation of Husbands, Wives, Mothers, Fathers and Grandparents in matters of Divorce, Custody, Visitation, Adoption, Name Changes, Equitable Distribution, Alimony and Support. Divorce, custody and visitation are traumatic and many times contentious. We pursue resolution and relief without consuming precious assets where possible. 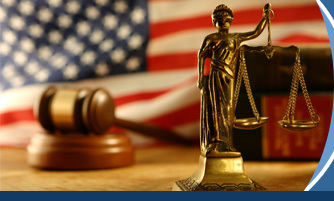 If necessary, we will protect your rights with aggressive intervention. Please contact us for a consultation about your situation.